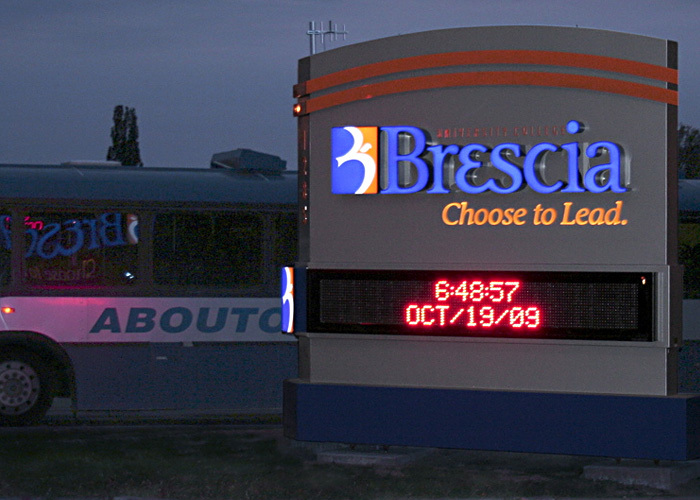 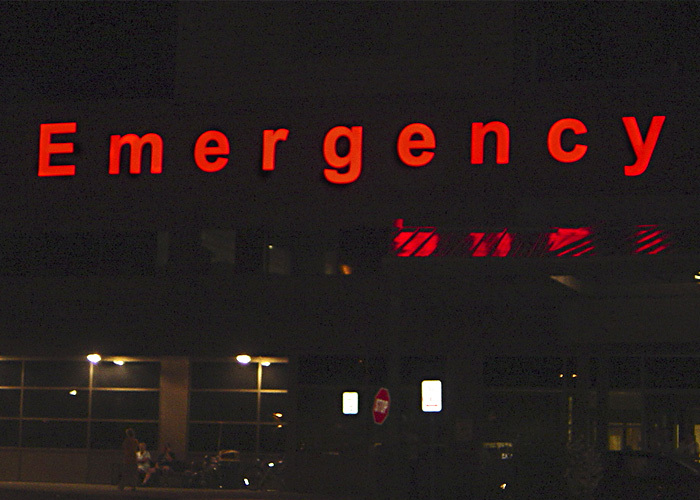 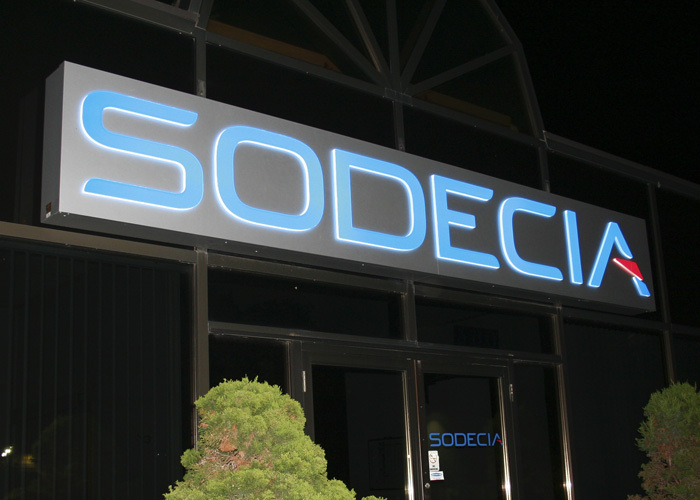 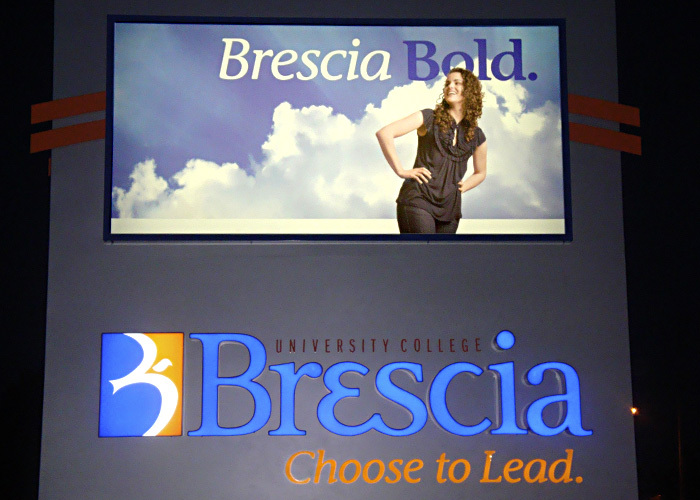 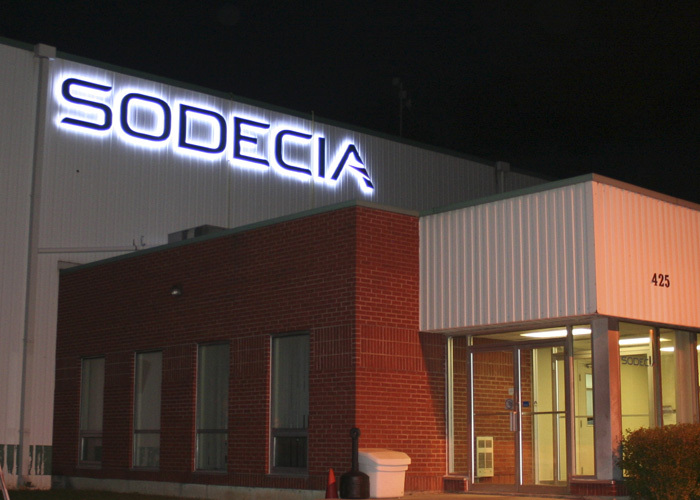 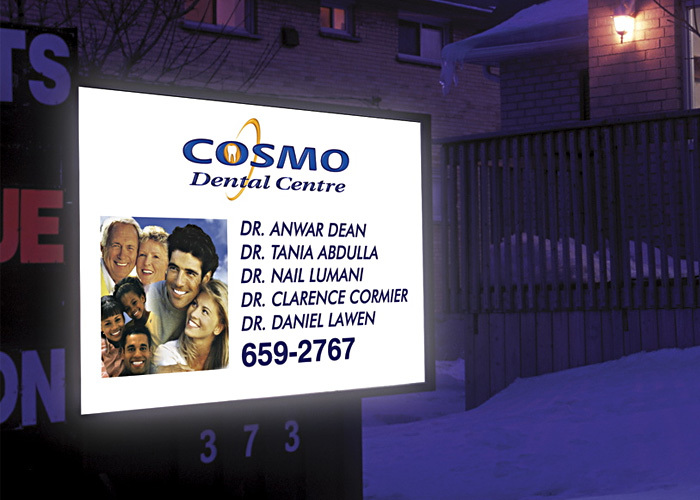 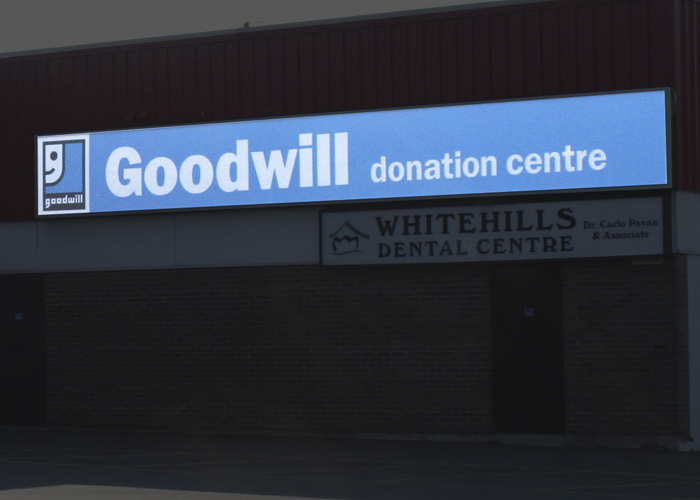 Advertise 24 hours a day with Illuminated Signs. 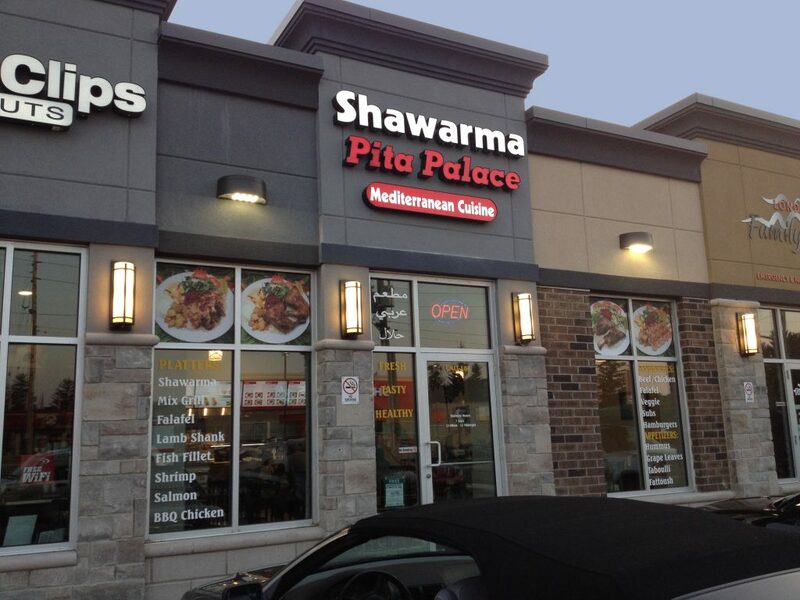 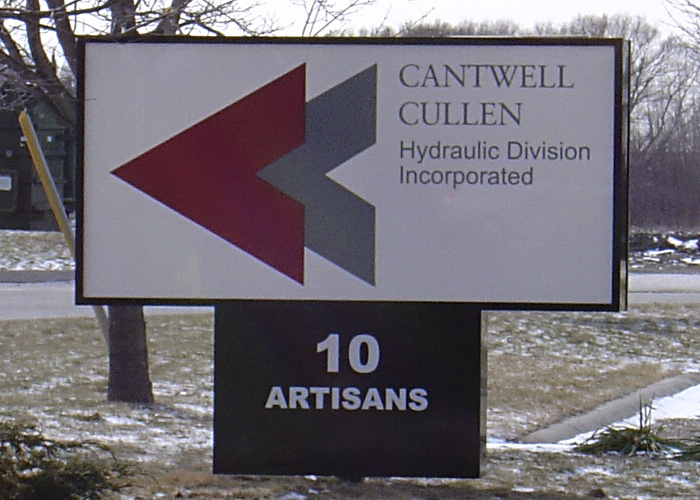 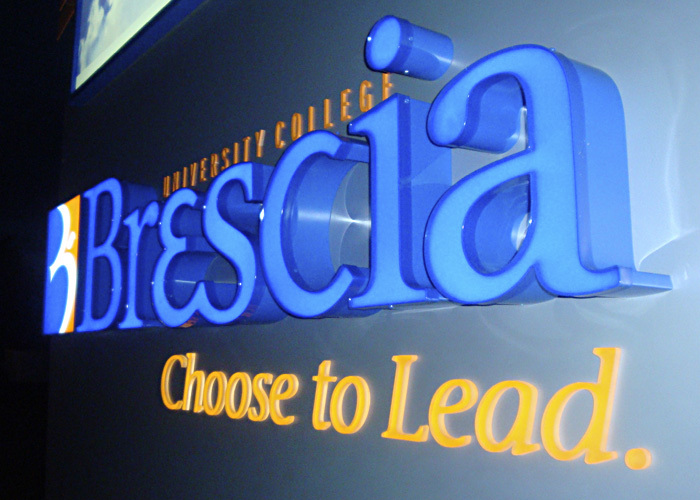 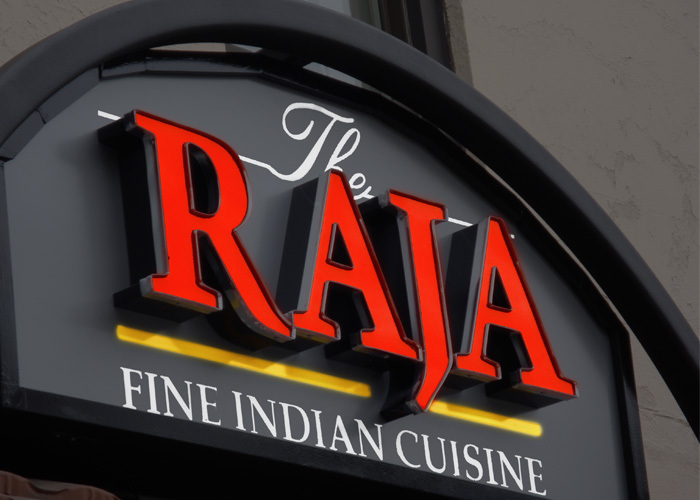 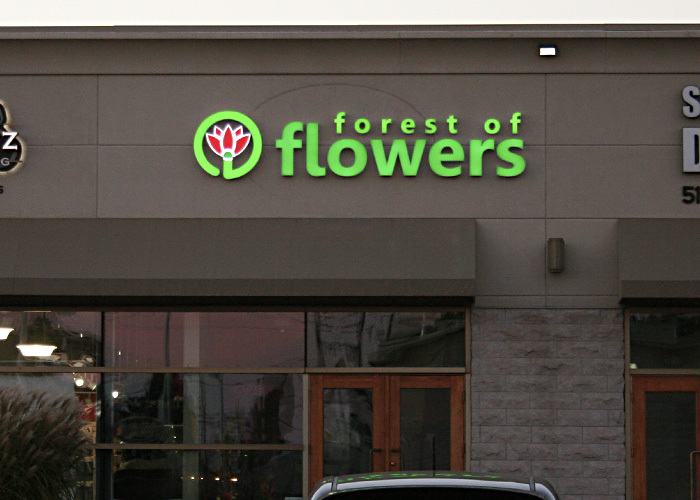 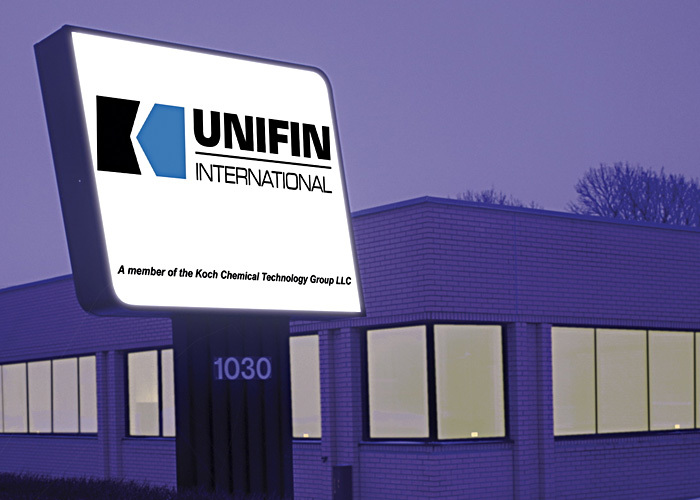 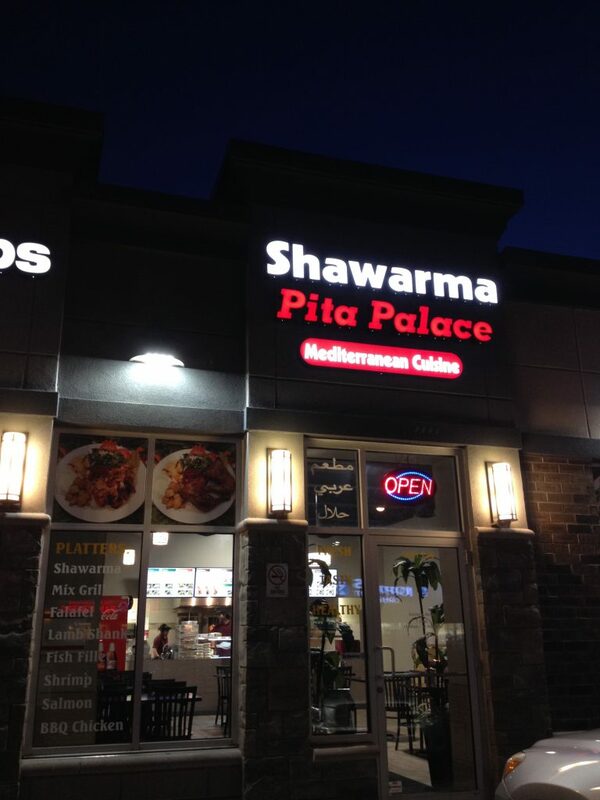 We manufacture Internal and external Lit Sign Boxes including LED, Menu Boards and Channel Letters. 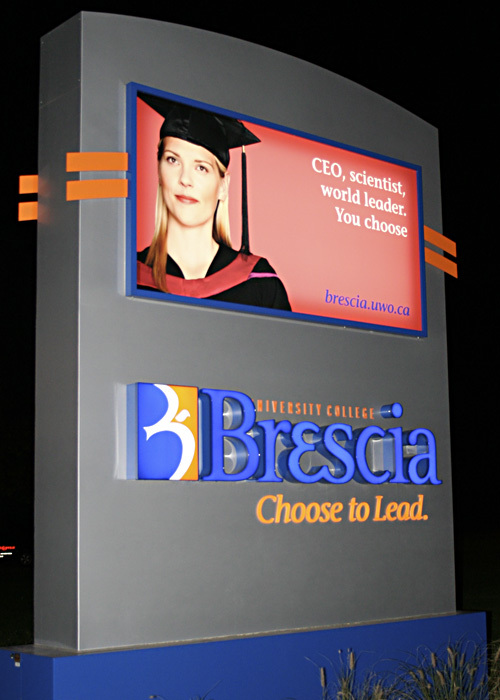 Make your business stand in all traffic areas and get your message across day or night.